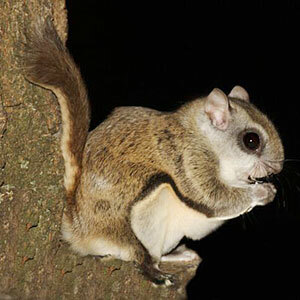 Cape Cod Bat Removal, Humane Removal of Bats, Squirrels and Raccoons on the Upper Cape. 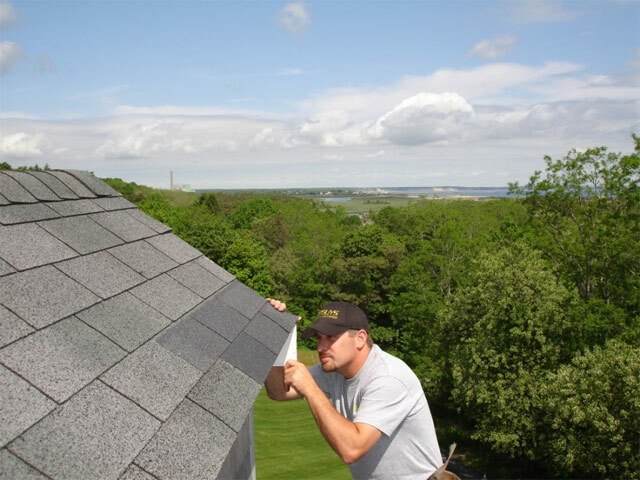 Contact us at- 508-294-0304 for service on Cape Cod. BatGuys provides professional wildlife removal services for upper Cape Cod. We frequently get calls from this area for bats in attics, squirrels in vents, skunks under sheds and raccoons in chimneys. BatGuys is licensed by the state of Massachusetts to provide humane animal removal services in the commonwealth. Update- BatGuys provides Bat removal, Squirrel removal and Raccoon removal services to the Upper Cape towns. We no longer provide any trapping services on the Cape. If you have a problem with skunks or any other type of nuisance animal on Cape Cod please contact me and I will refer you to a reputable company on the Cape. Please feel free to contact us for all bat, squirrel and raccoon control services North of exit 6. Just like the tourists the little brown bats migrate to Cape Cod each spring to spend the summer. These bats will roost on the outside of homes under rake-boards and behind shutter on warm nights. They will also enter attics and chimneys in search of a place to roost. They can quickly become a nuisance to the homeowner when they fall down chimneys and into fireplaces or squeeze through openings in the attic and end up flying around the living space in the middle of the night. Please visit our Cape Cod bat removal page to see a case-study of a successful bat exclusion project that we completed on Cape Cod. 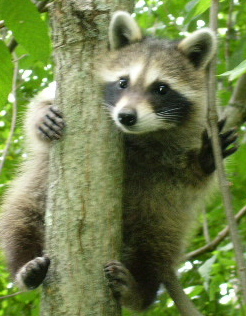 Upper Cape cod has one of the largest populations of rabies-immunized raccoons in the country. This is due to an aggressive raccoon baiting program that was performed by Tufts University over the last 4 years. You can read more about this project on the Tufts Website. We get lots of calls each spring for Raccoons in attics and in chimneys on the Cape. Please visit this case study of a Cape Cod Raccoon Removal Project that we completed two years ago or check out our Massachusetts Raccoon Removal page for more information. Please use one of the telephone numbers above to contact BatGuys for bat removal or raccoon removal services for any of the following Cape Cod towns: Sandwich, Falmouth, Hyannis, Bourne, Mashpee, Cotuit.